Lexus has trademarked the GX 400 nameplate in Japan, a strange move that opens up some questions about the large SUV’s future. 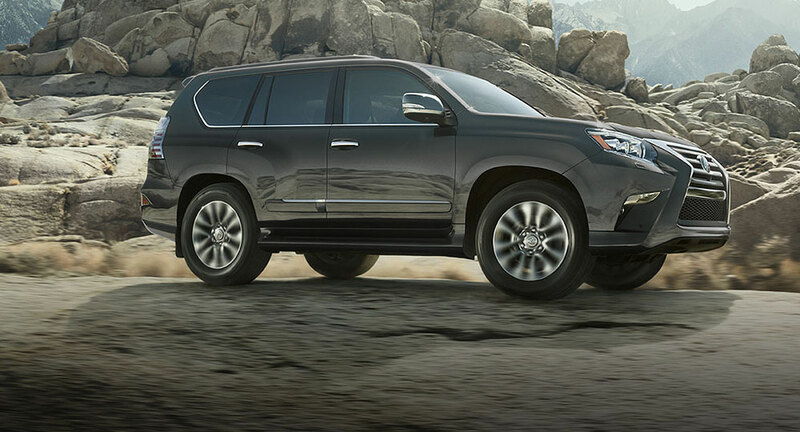 First things first, there has been a GX 400 available in China since 2012 — it’s powered by the same 4.0L 1GR-FE V6 engine found in numerous other Toyota vehicles around the world. Even so, why the trademark in Japan? Is it simple corporate housekeeping, or is Lexus planning to bring the GX 400 in the Japanese market? And if the GX is coming to Japan, will Lexus really introduce an eight-year-old model? Despite rumors to the contrary, could Lexus be planning a third-generation GX? Most likely, this is all a non-story, but there’s also the off-chance of some life still left in the body-on-frame GX. What does everyone think?